Showing results by author "Angela Fazio"
Real estate is one of the fastest-growing industries in the nation - attracting thousands of would-be agents who want to own their careers and achieve financial success. Getting there, however, comes with challenges, hard work, and commitment. It would help to have a mentor. 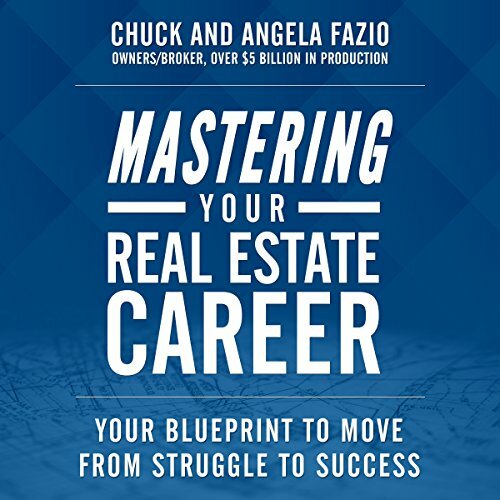 Chuck and Angela Fazio have nearly two decades of experience in the real estate industry. But their work goes far beyond buying and selling property. Now they bring their wealth of experience to you. Most concise, clear, & realistic real estate book!